The Rockbridge Christian Academy's purpose is to provide a sound academic education, integrated with a Christian view of God and the world based on the authoritative and inerrant Word of God. This educational program is designed for children whose parents are committed to a personal faith in the Lord Jesus Christ. The Bible is specific in stating the principles that underlie Christian education. The apostle Paul presented a comprehensive principle when he wrote of Christ, “For by Him were all things created, that are in Heaven, and that are in earth...And He is before all things and by Him all things consist.” (Colossians 1:16, 17) Functioning as an extension of the Christian home, the Rockbridge Christian Academy supports parents who seek to obey the Biblical instruction which gives them ultimate responsibility for the education of their children (Deuteronomy 6:7-8). 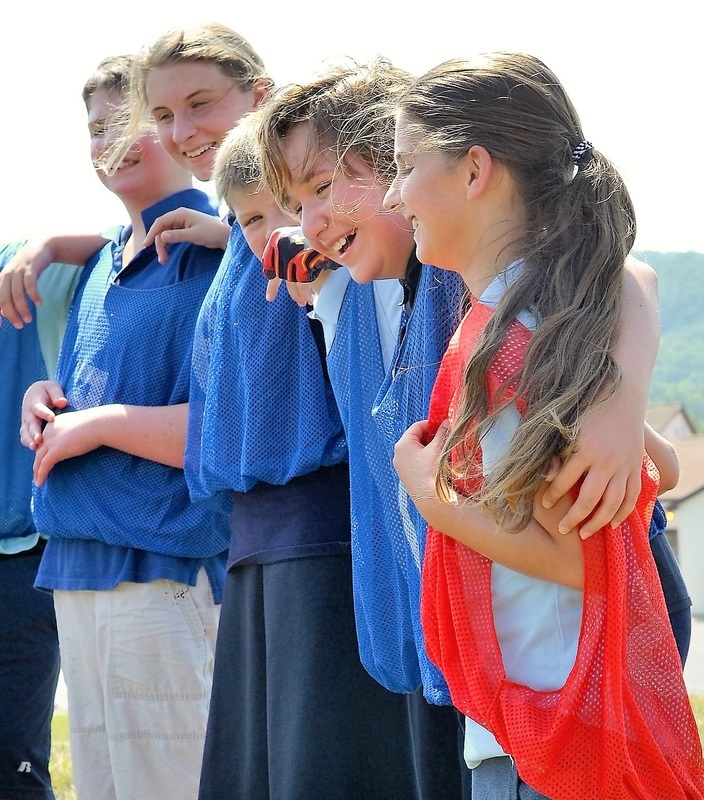 Because the Christian approach to learning differs significantly from the secular viewpoint, the Rockbridge Christian Academy offers a curriculum rooted in a God-centered view of life. This view holds that God’s truth is the standard for all truth. The curriculum, taught by a qualified Christian faculty, allows parents to provide their children with academic instruction consistent with the Christ-centered teaching received at home and at church.